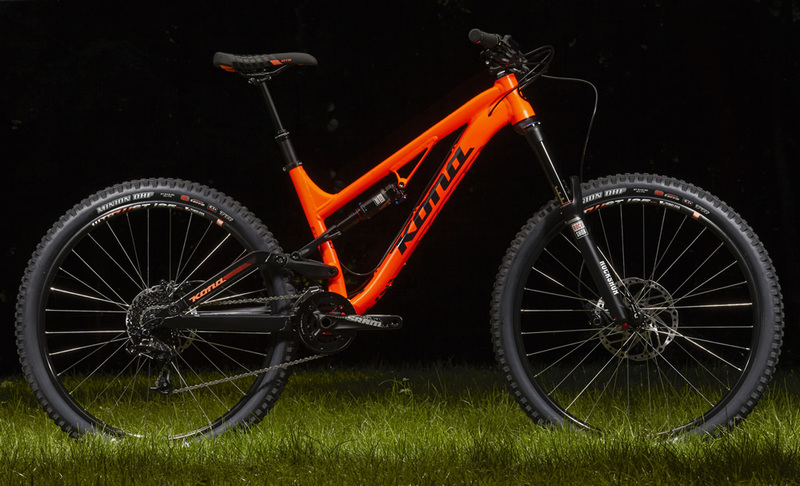 Mountain Biking UK called the Process 153, “a blast to ride,” a sentiment that echoed through the mountain bike world last season. 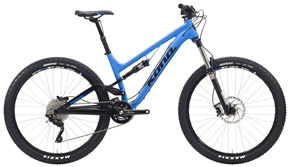 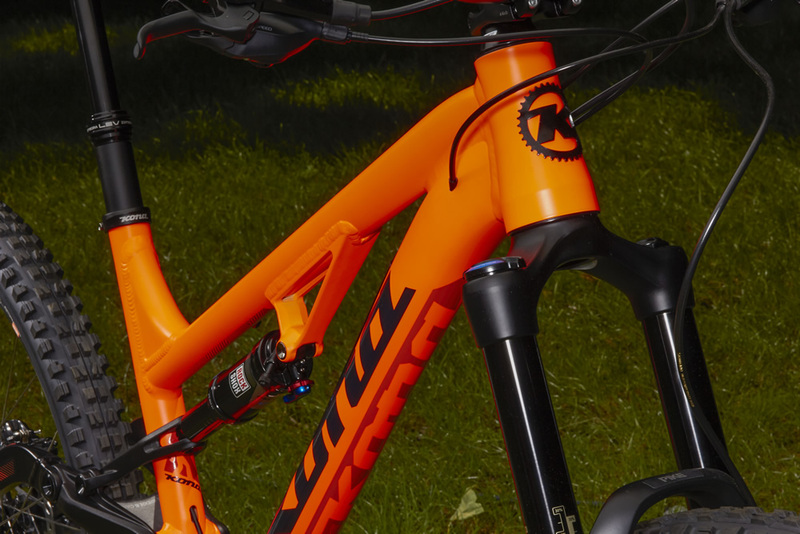 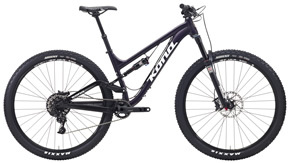 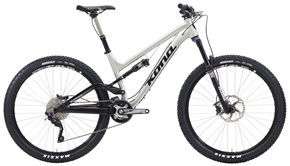 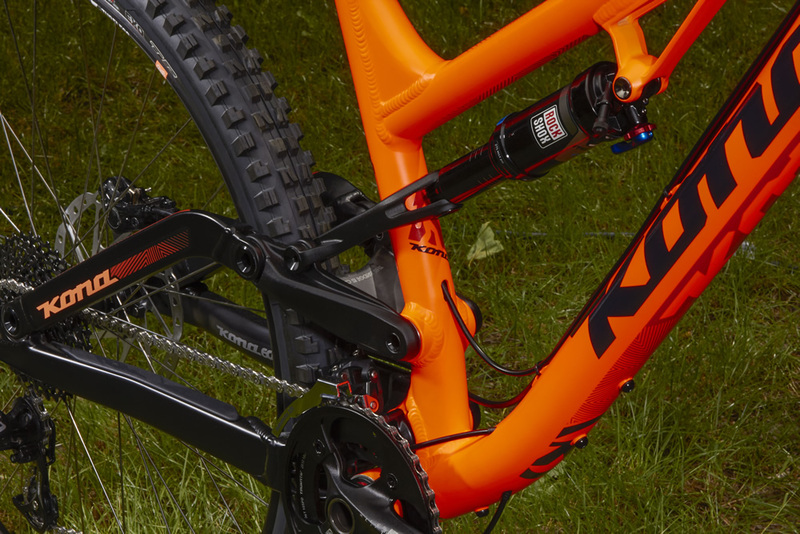 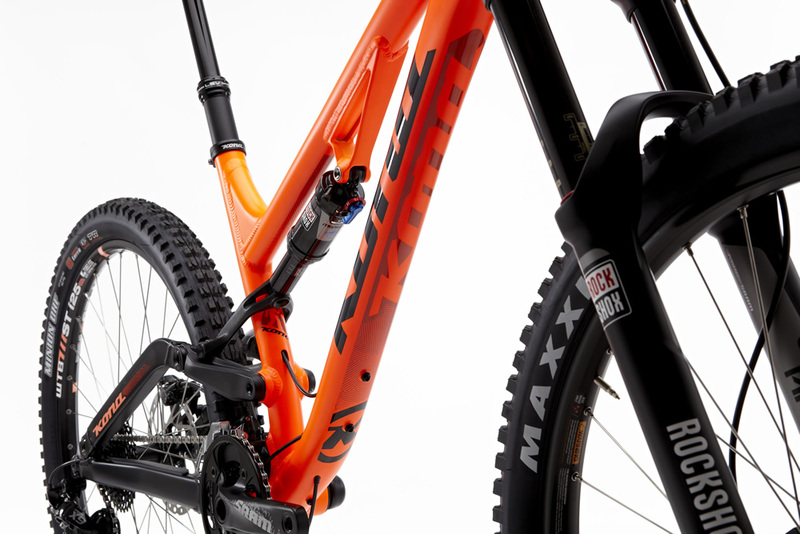 The versatility of 27.5” wheels allows for exceptional pedal efficiency and control, while 153mm of Rocker Independent Suspension and a 160mm RockShox Pike fork keep you pinned on the descents. 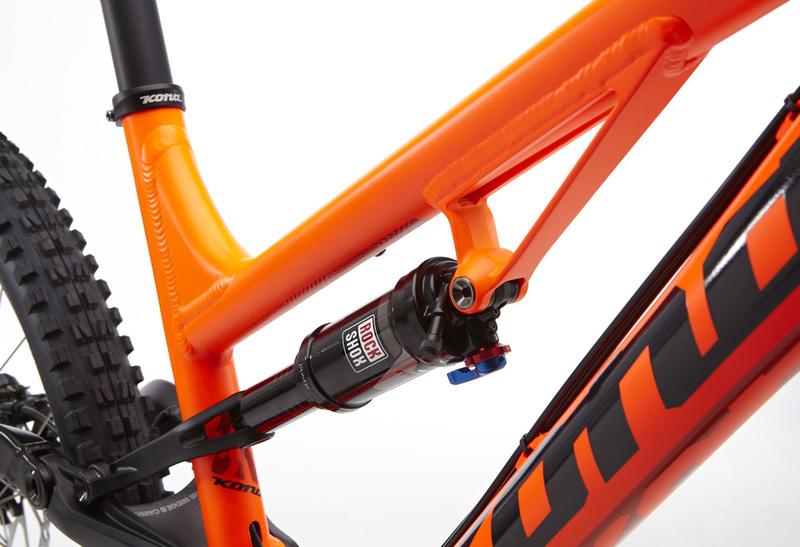 The linkage is laterally stiff and plush thanks to oversized pivots and bearings, while the frame geometry features a low BB, a slack 66.5-degree headtube angle, 40mm stem and the shortest chainstays possible for a nimble, responsive ride. 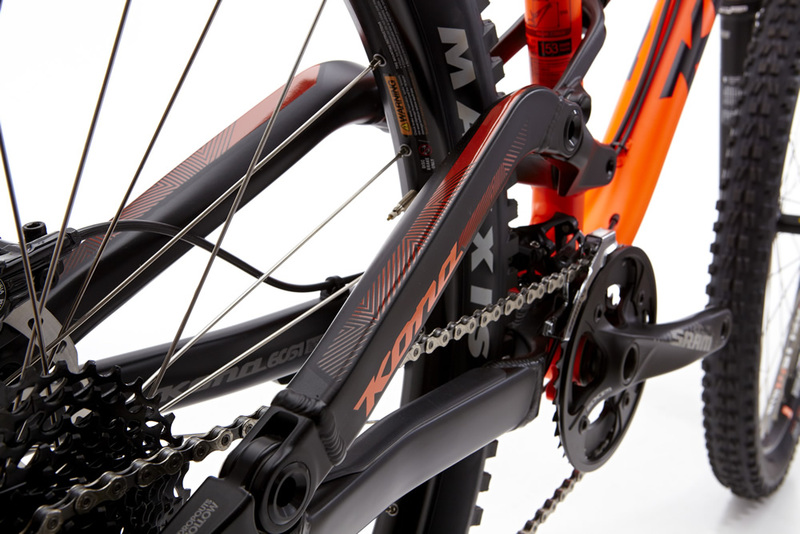 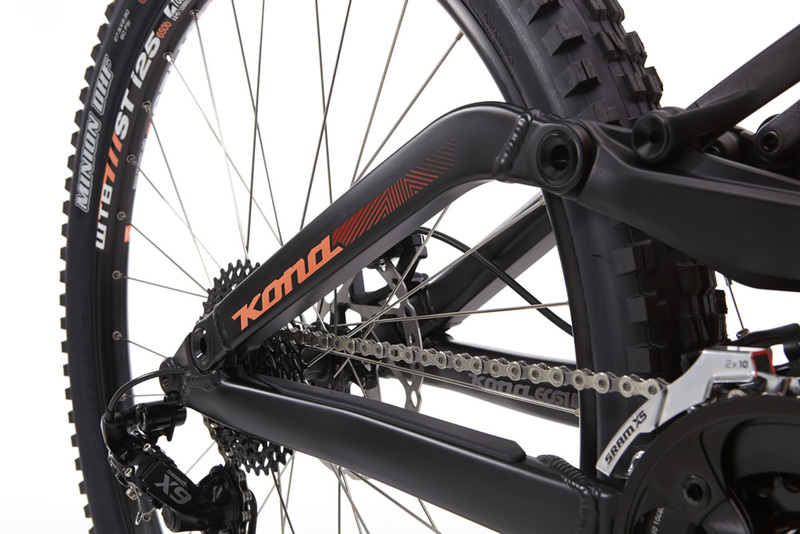  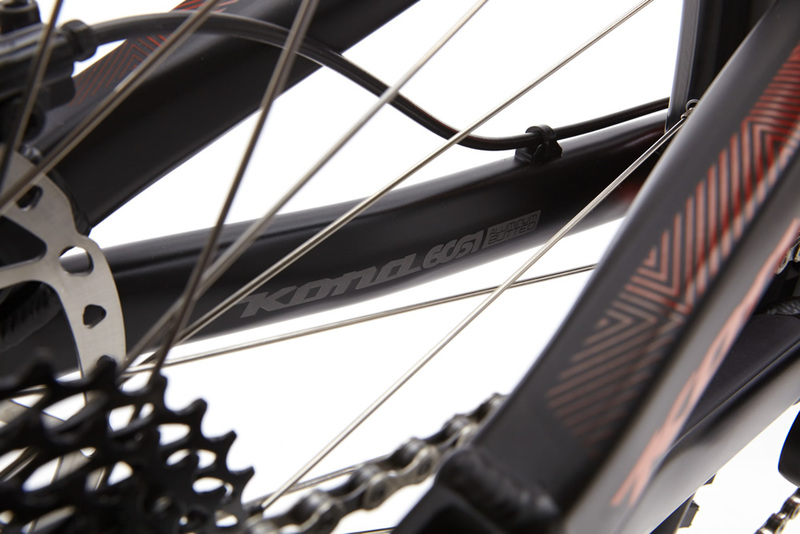 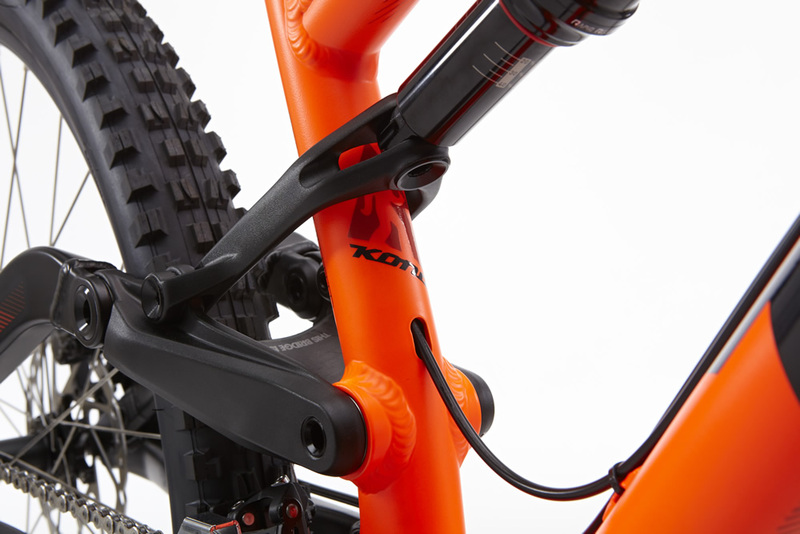 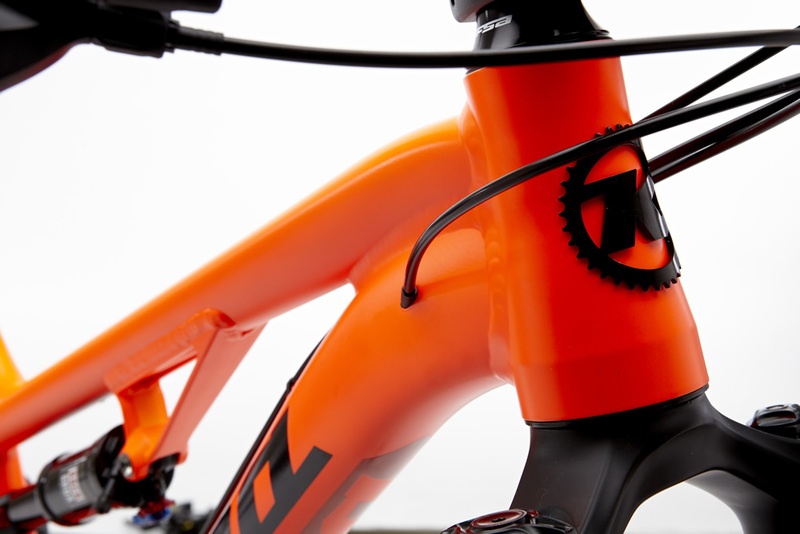 New for 2015, the seatpost is upgraded to KS Lev Integra, while the rear derailleur is upgraded to SRAM X9 Type 2. 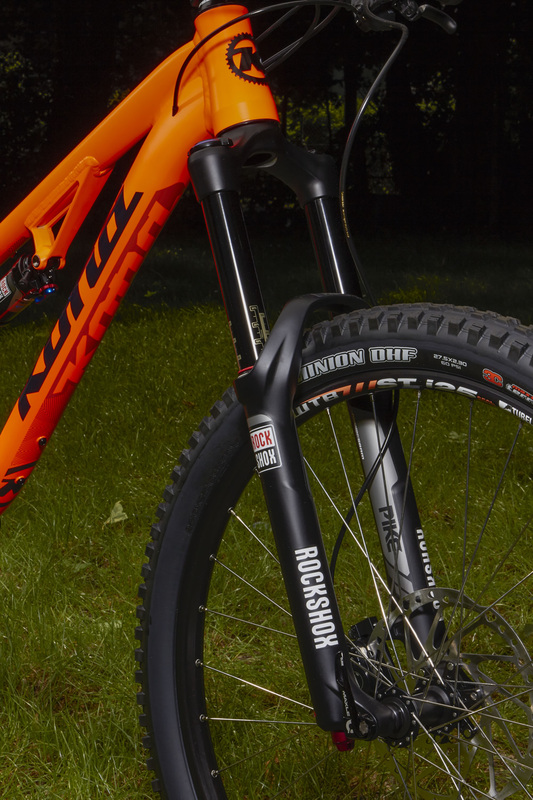 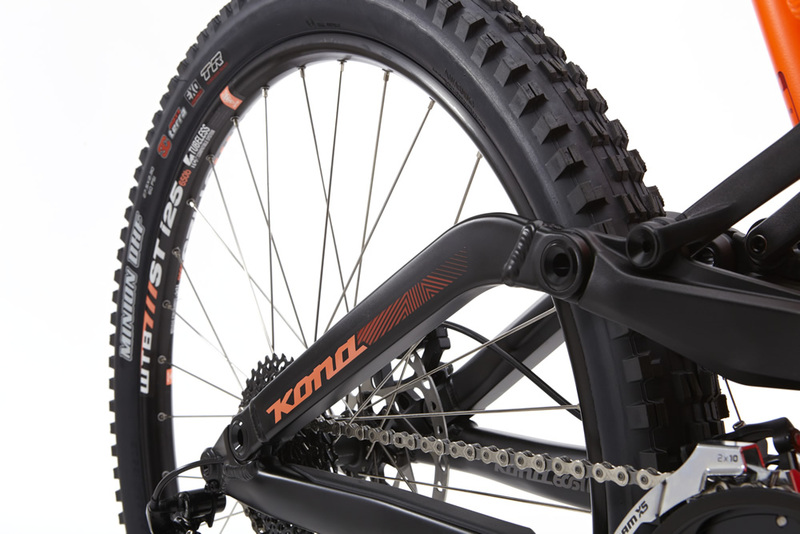 Front Tire Maxxis Minion DHF EXO 3C 27.5x2.3"
Rear Tire Maxxis Minion DHF EXO 3C 27.5x2.3"
The Process family of do-everything mountain bikes grows into new genres for 2015. 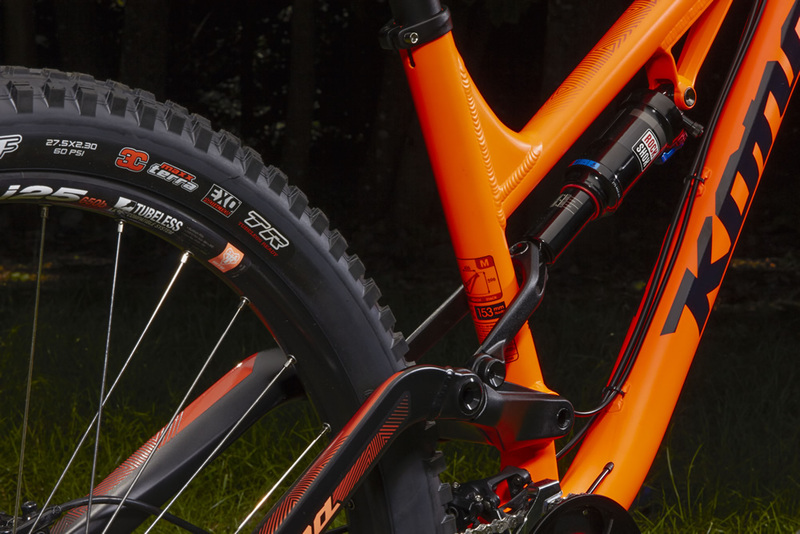 Introducing two new models, including the new Process 134 SE, developed specifically for smaller and lighter riders, and the new Process 167, a long-travel 26-inch wheel model that’s sure to get the gravity fiends among us excited, the Process platform steps up as one of the most comprehensive all-mountain/enduro platforms currently on the market. 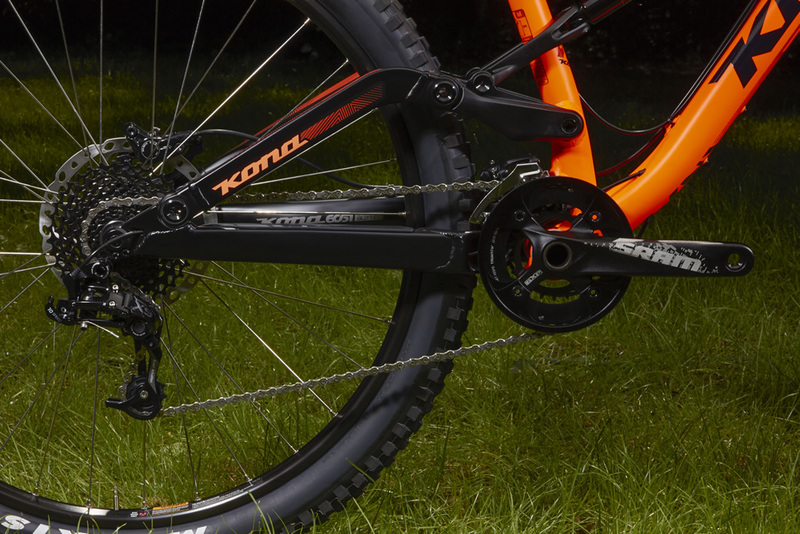 Whether you’re all about the down, or love the pedal efficiency of a good climbing bike—29-inch, 27.5-inch, 26-inch wheels, big travel or short travel, there’s a Process bike for you. 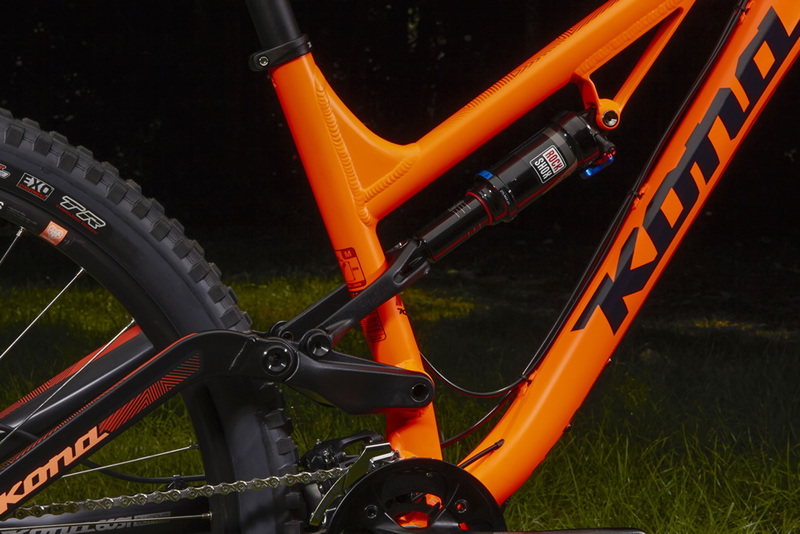 Different riders have different needs, but Trail and Enduro riders need a lot of everything—from downhill performance to efficient climbing. 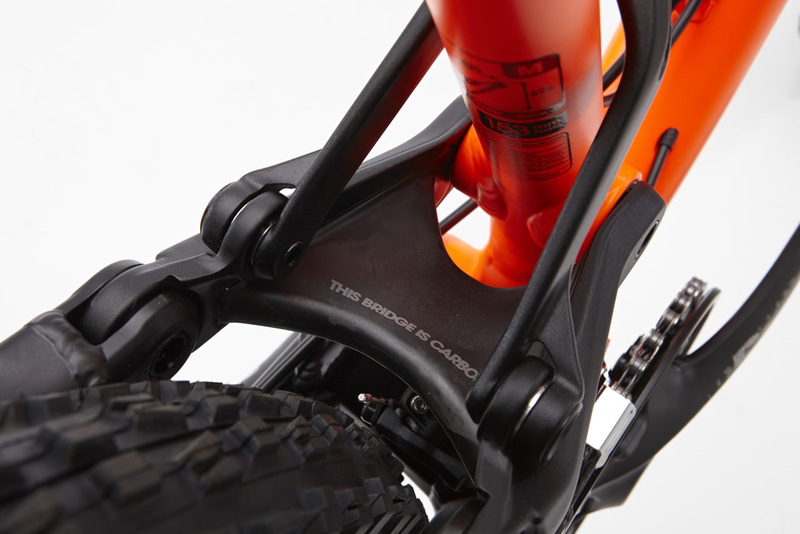 With Rocker Independent Suspension we found a healthy balance between the down and the up, while also designing a suspension platform that was as compact and low-slung on the frame as possible for maximum standover, stiffness and maneuverability. 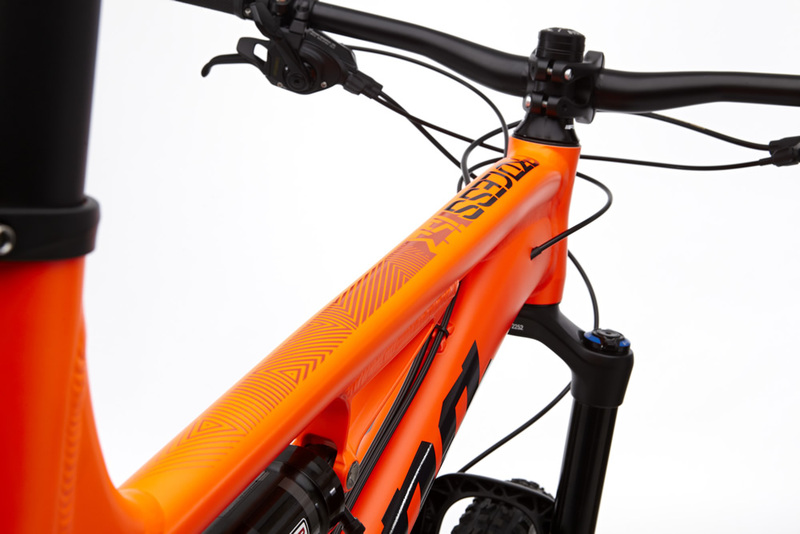 A consistent leverage rate curve that perfectly matches currently available air shocks creates a stable pedaling platform, while giving the rider a predictable feel throughout the travel.